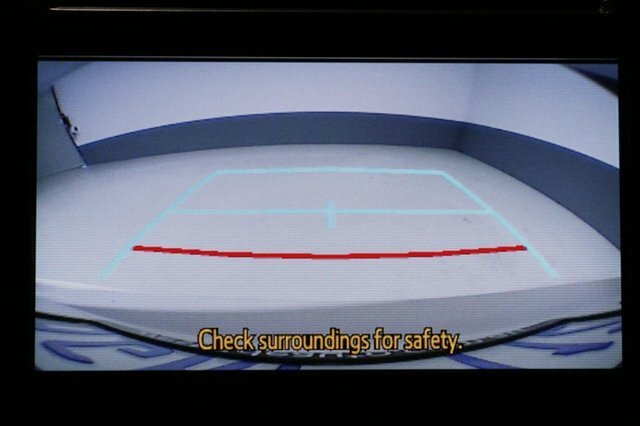 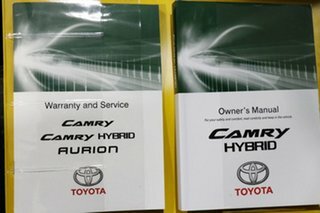 Balance of new car warranty applies! 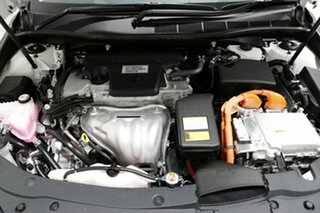 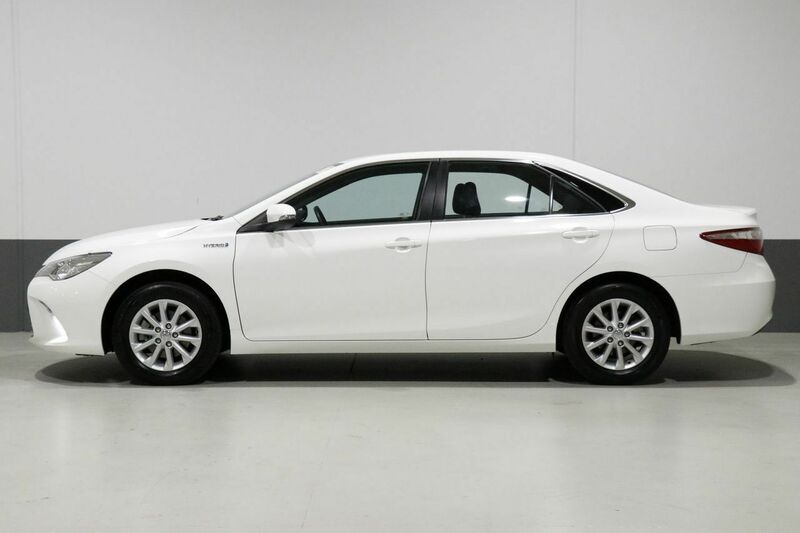 We love this 2017 Camry Altise Hybrid with the beautifully smooth engine and drivetrain. 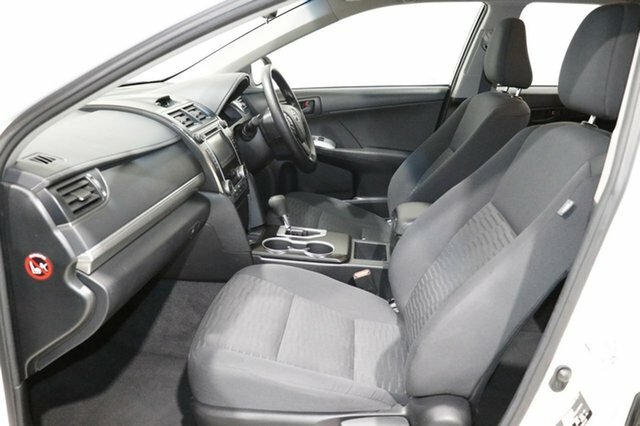 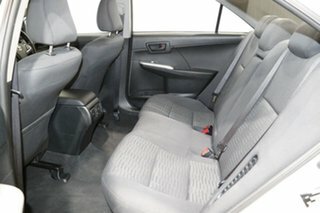 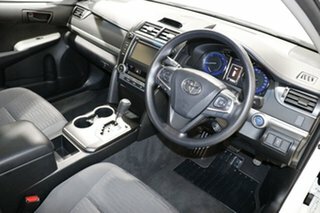 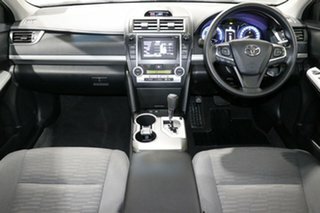 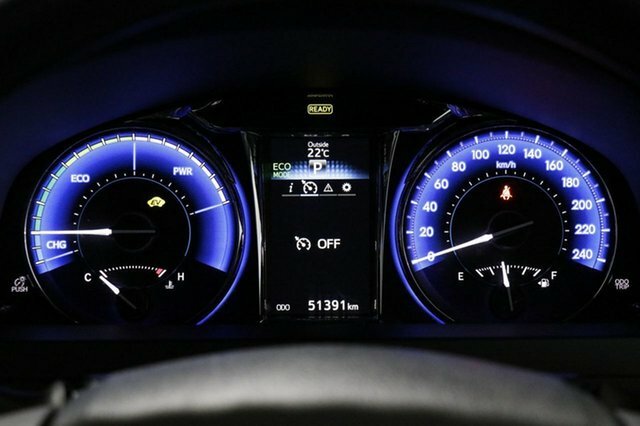 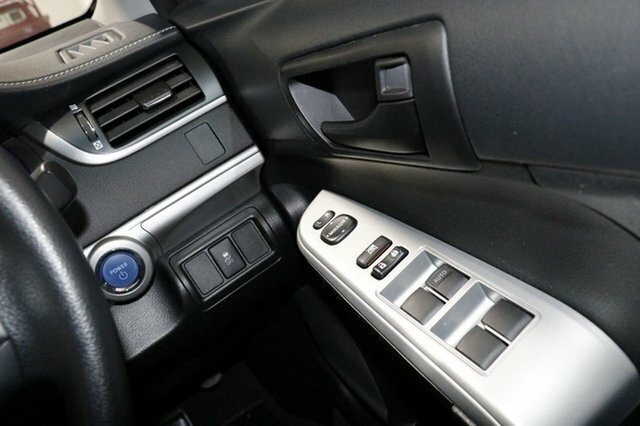 Fuel efficiency is inspiring and the interior is well specified with the ability to accommodate five adults in comfort with copious legroom in the second row, broad seats and a wide cabin. 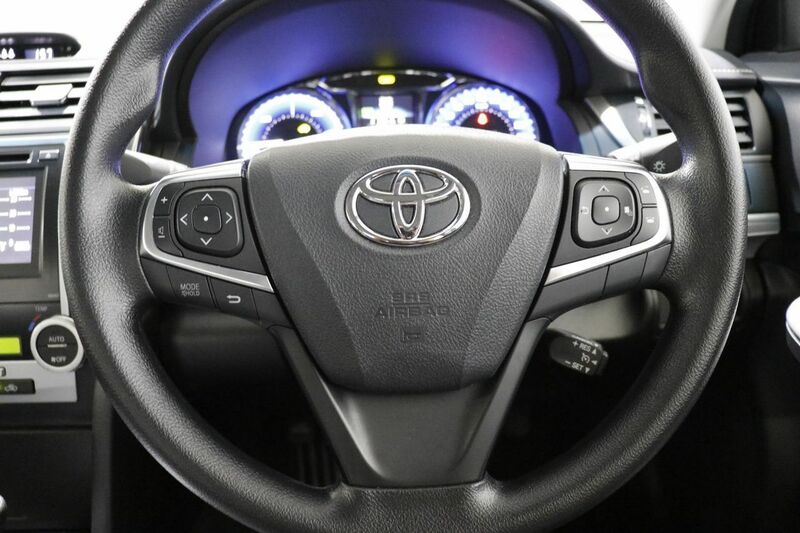 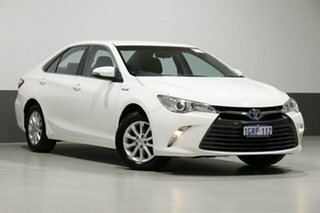 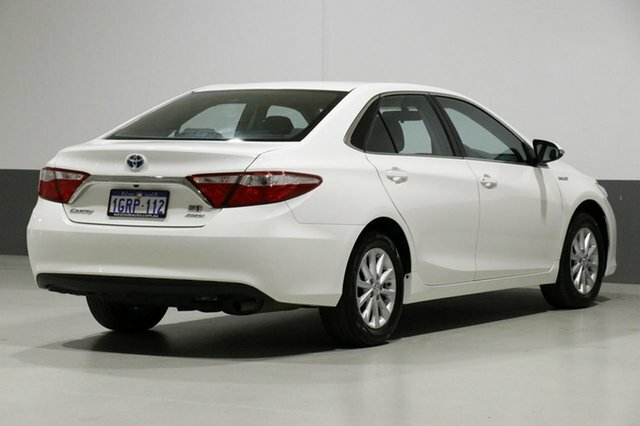 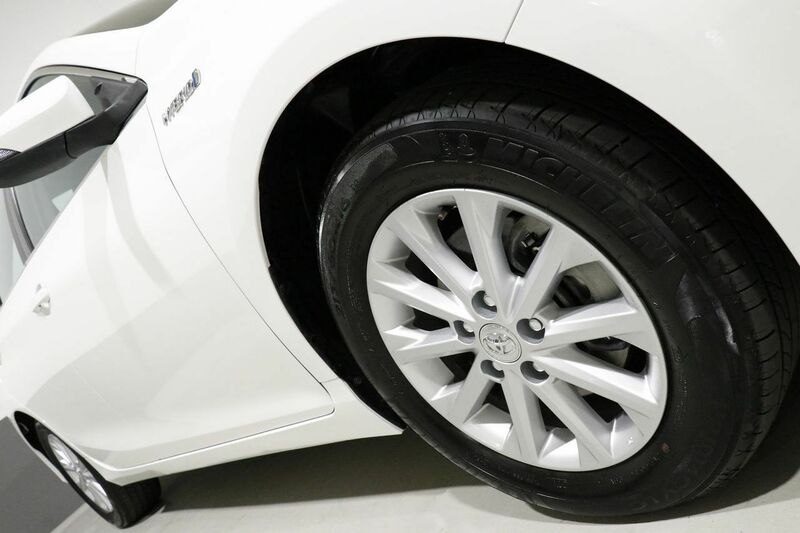 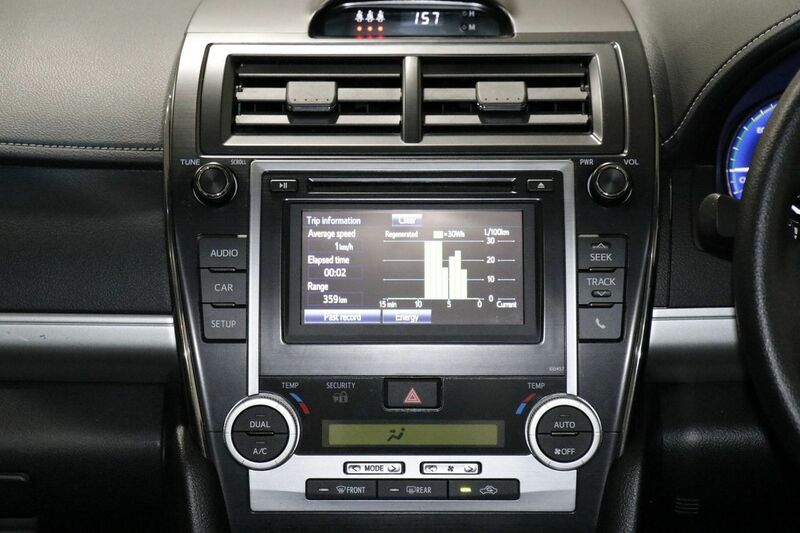 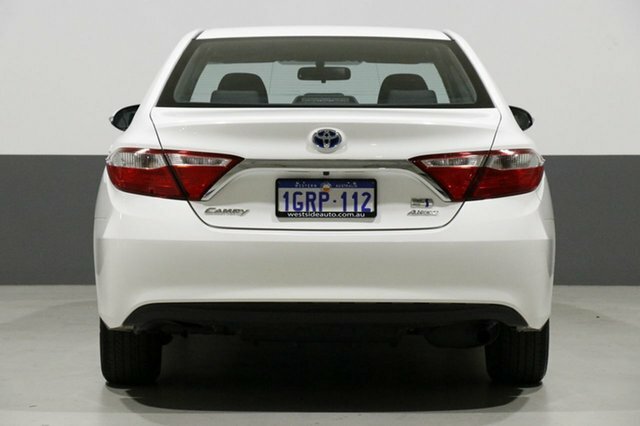 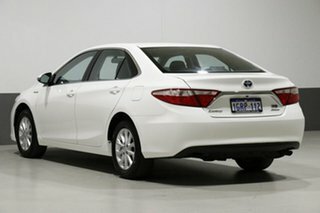 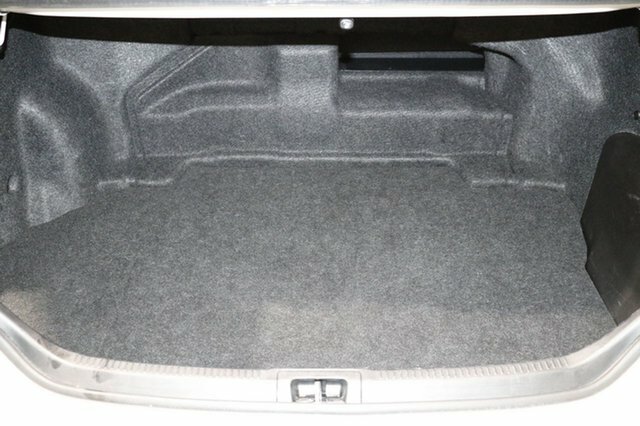 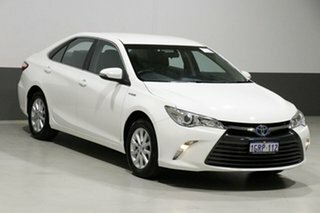 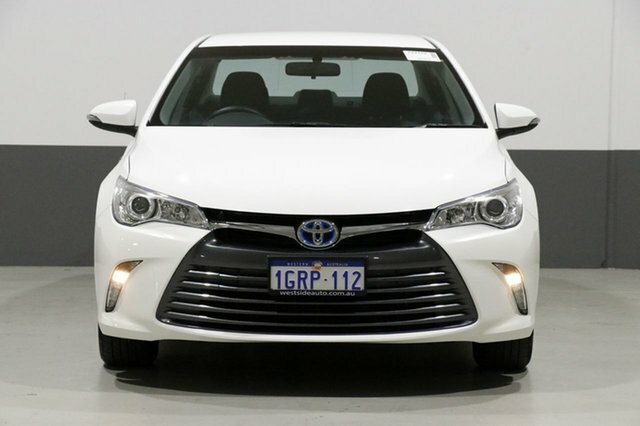 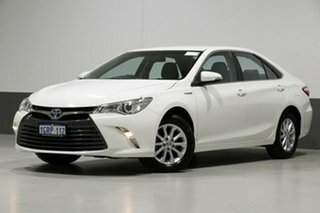 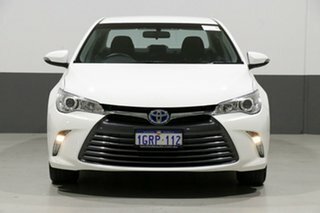 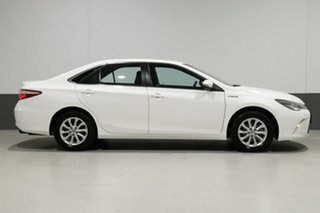 Overall, the Camry Hybrid is quiet, comfortable and well-mannered on-road. 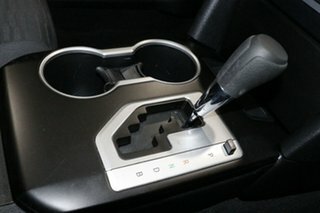 With well appointed features throughout coupled with further savings at the fuel pump and a 5 Star ANCAP safety rating, this is family friendly motoring at a great price. With super savings and a wide selection of quality pre-owned vehicles, let our team show you a better way to buy!